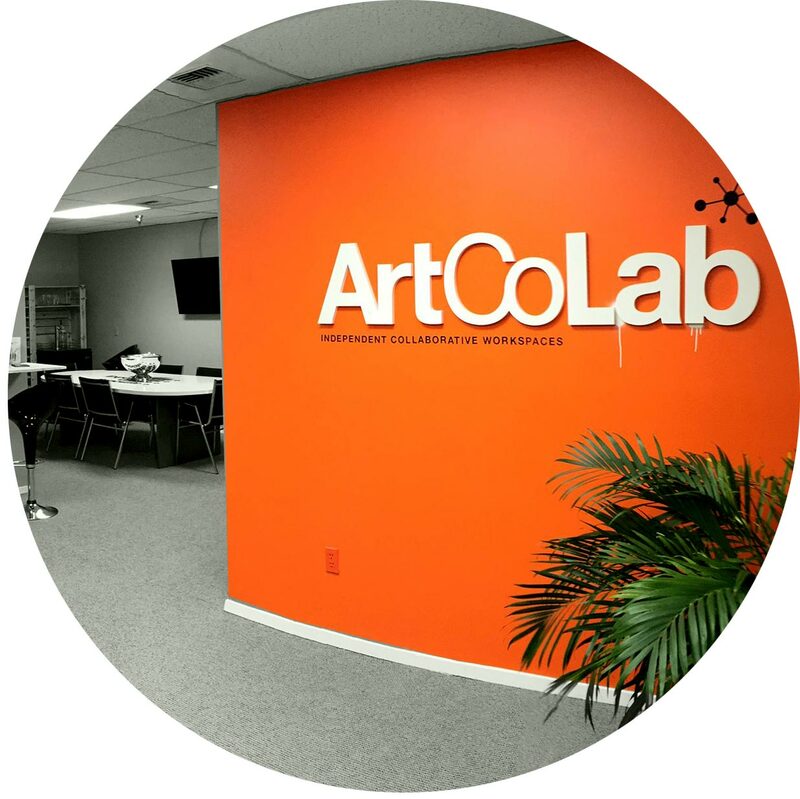 ArtCoLab is a collaborative of artists & marketing entrepreneurs transforming once traditional workspaces into laboratories of creative energy and innovation creating a unique full-service digital marketing/media agency. 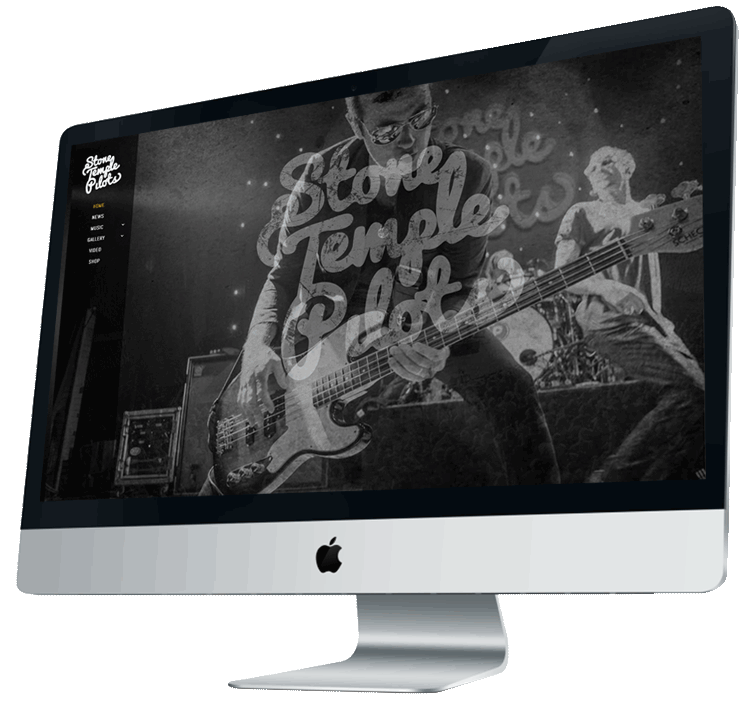 Our collective focuses on web and print, illustration, SEO, branding, murals…. innovating for companies, brands, and icons. Let our team turn your vision into reality inside the walls of ArtCoLab, where your imagination only limits the possibilities. View the latest work from our collaborative design studio and learn more about our services. Interested in leasing office space or setting up a satellite office? Contact us today. 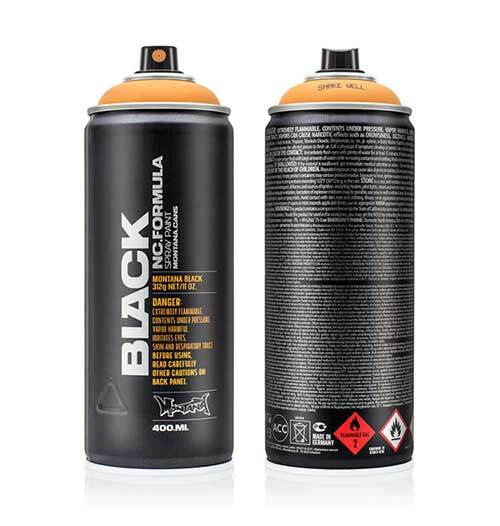 Shop Montana paint, artwork, swag and products from our workspace community. The Lab gallery is now open and starting soon will feature complimentary beer on tap thanks to one of the newest and dankest breweries in North Idaho. Stay tuned for gallery updates and new hours, as well us featured art and artists coming soon to our downtown gallery.